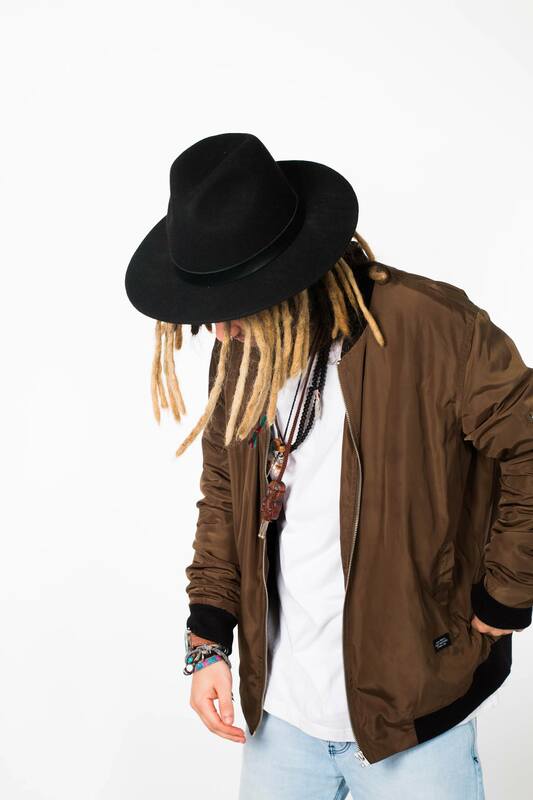 It’s hard to believe that despite having achieved so much, Juñor’s hip-hop career is still in its developing stages. 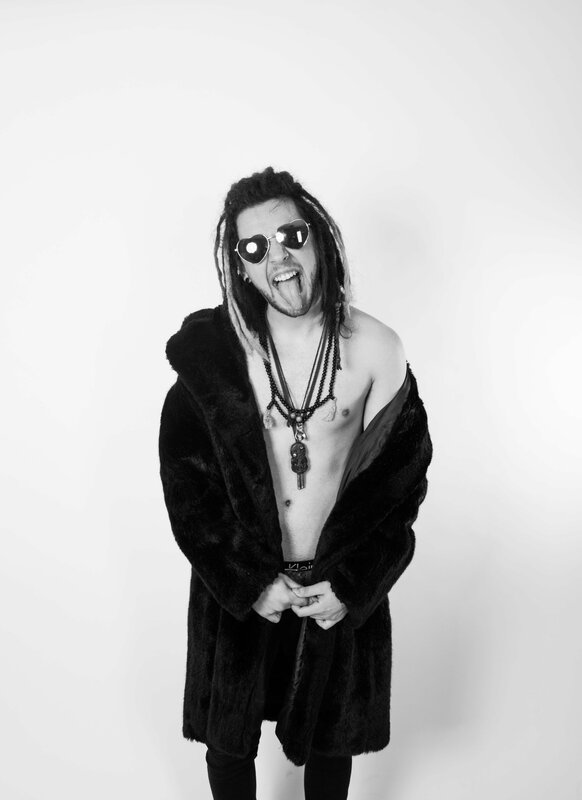 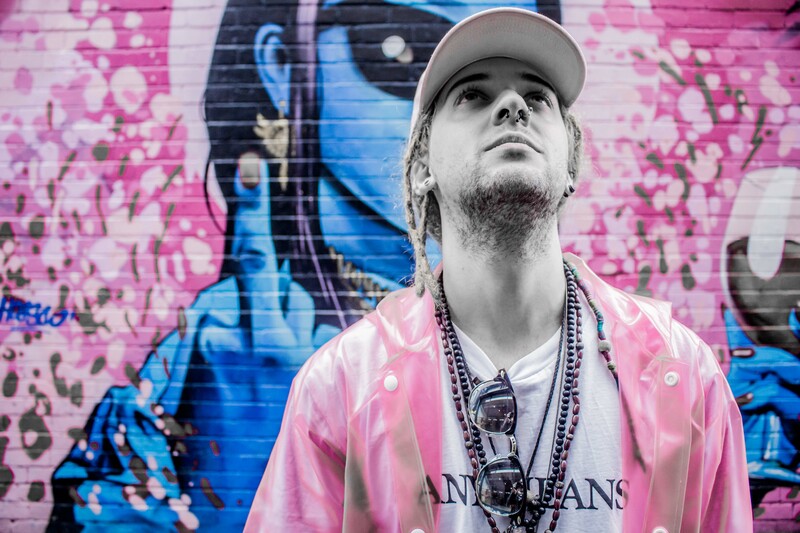 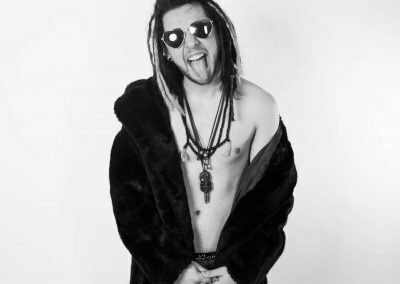 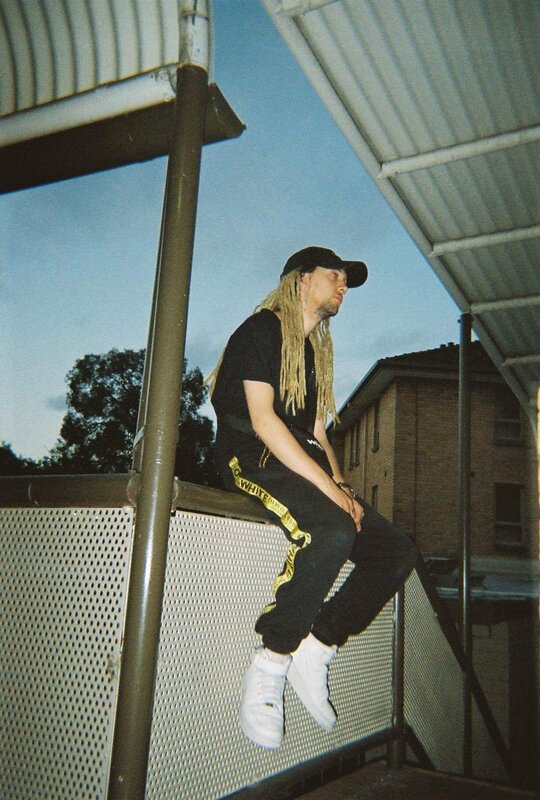 Since bursting on to the scene in 2015 with a top 10 iTunes charting debut EP, Juñor has proven himself as not only a successful recording and touring artist but as a pioneer of the entire global generation of Australian hip-hop. 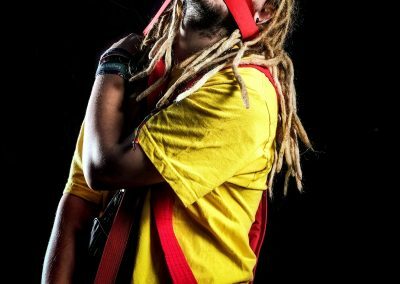 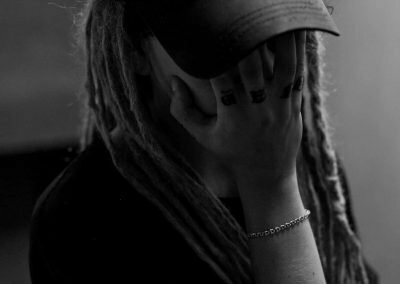 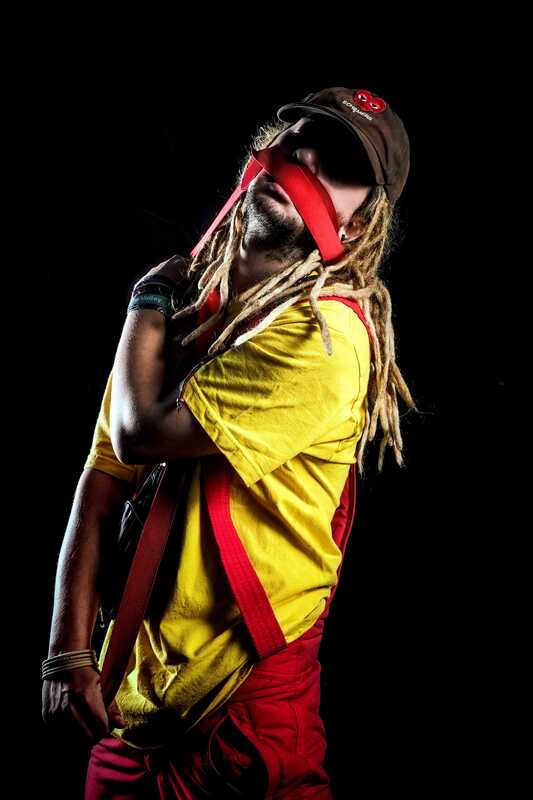 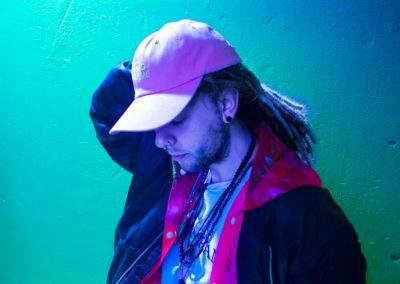 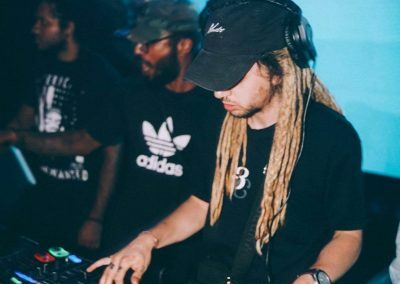 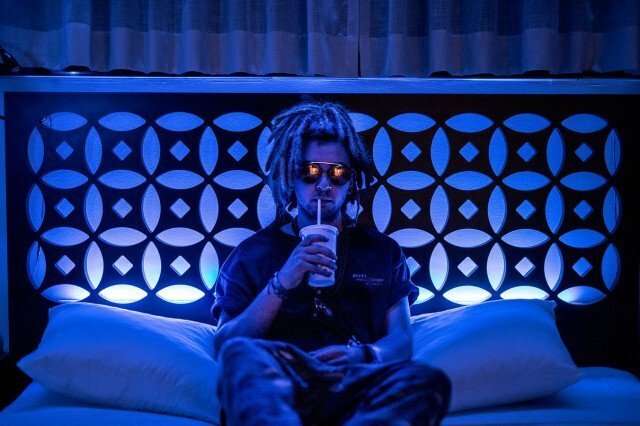 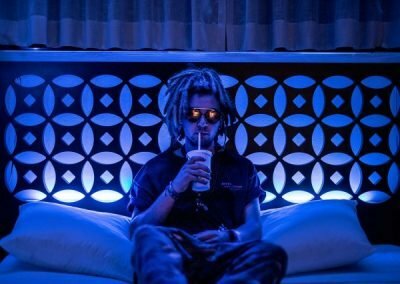 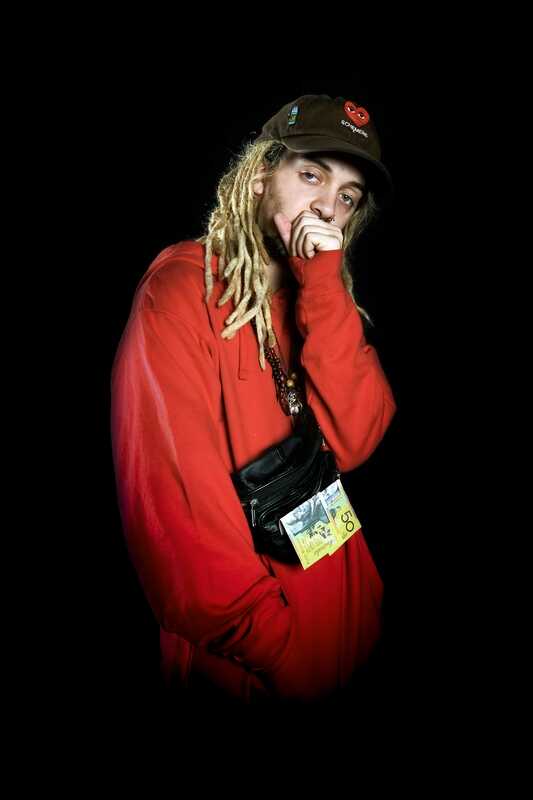 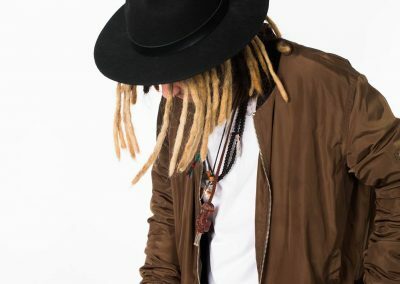 Possessing a resume longer than his iconic dreadlocks, Juñor is regarded as one of the hardest workers in the country – actively operating as a rapper, DJ, producer, engineer, songwriter, media identity and label executive. 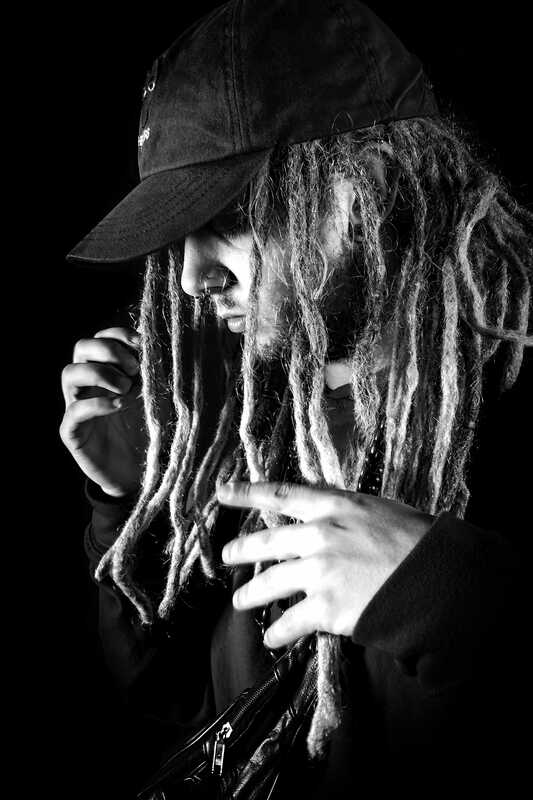 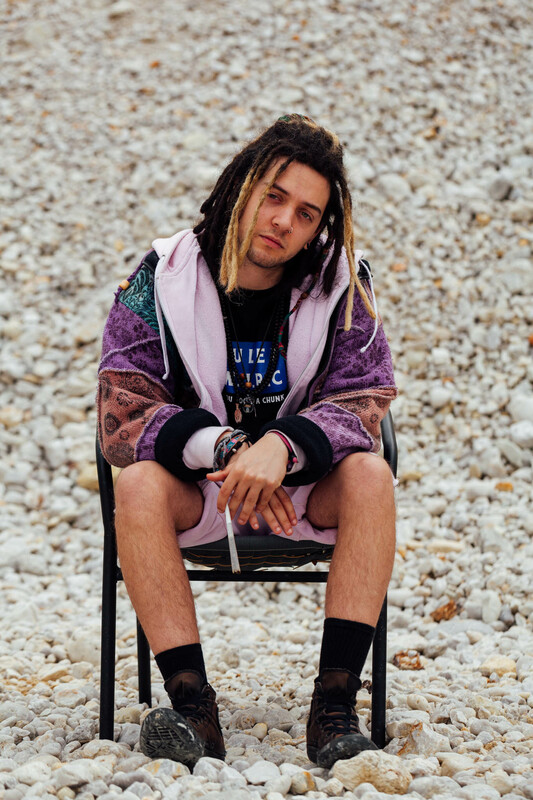 Following a breakout 2017 which saw the release of his international collaboration “Top Flight” with LA’s Mann and Chicago producer Nate Fox (Chance The Rapper) winning acclaim from Apple Music, Spotify and Triple J, Juñor’s reputation has steadily evolved from rapper to DJ to Australian hip-hop mogul – with a tastemaking ability second to none. 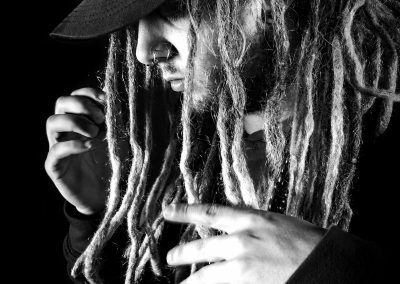 Having toured nationally as live DJ for acts including Ivan Ooze, Midas.Gold and Carmouflage Rose for several years and been under the guidance of legendary figures including West Coast radio disc jockey Julio G (Cypress Hill) and DJ Mathematics of Wu–Tang Clan, the young selector has himself become one of the most in-demand hip-hop DJs in Australia. 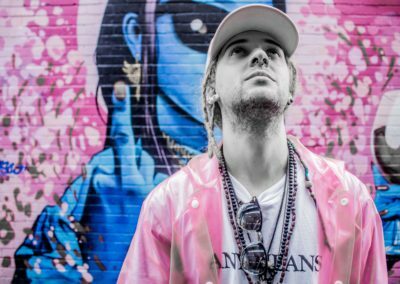 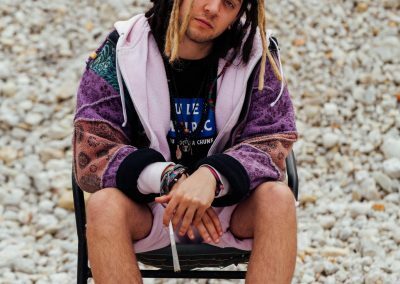 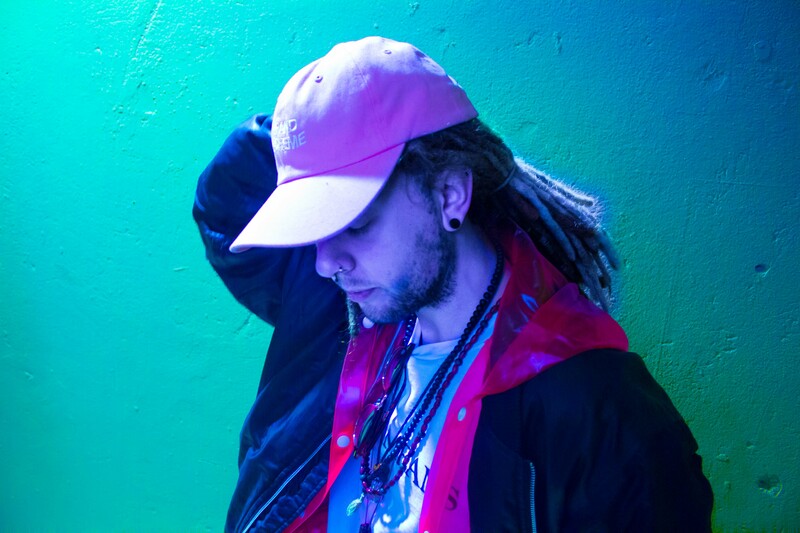 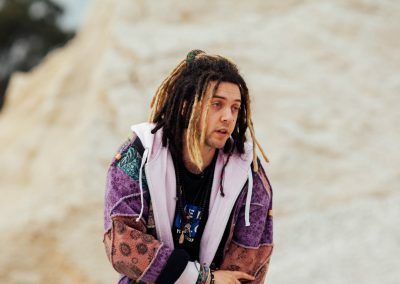 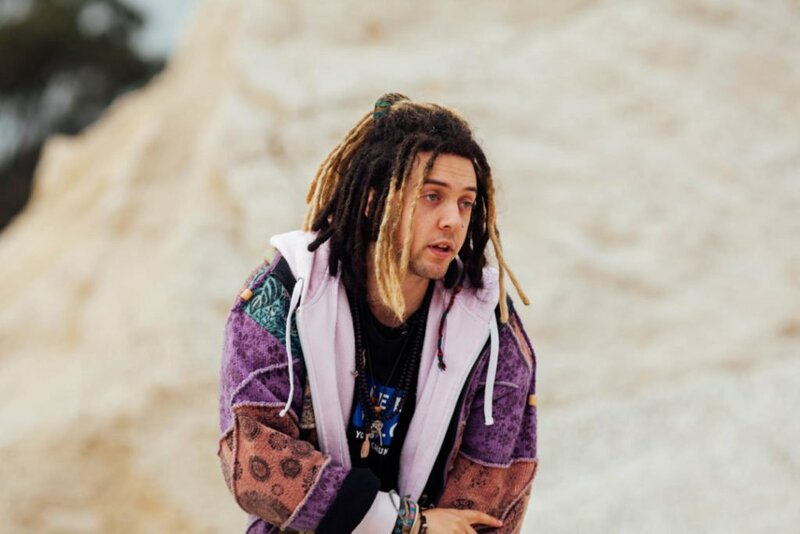 Juñor has thrilled crowds across the country from festivals including Jumanji Festival, Beyond The Valley and Groovin The Moo, to events including Rolling Stone Live Lodge, Sydney Road Street Party and Melbourne Music Week as well as exclusive afterparties for internationals including Bryson Tiller, Lil Yachty and JID. 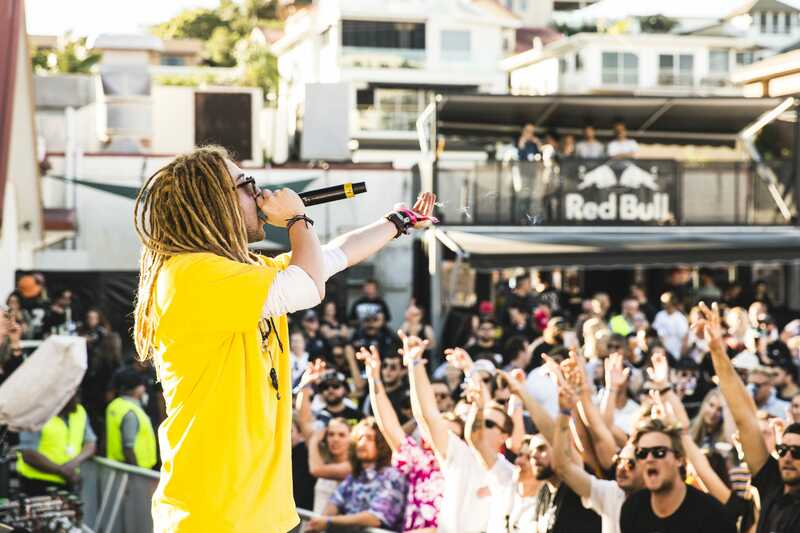 Weekly in Melbourne he holds down residences at the hottest hip-hop nightspots Selekta Fridays, Kulture Saturdays and Serendipity Sundays. 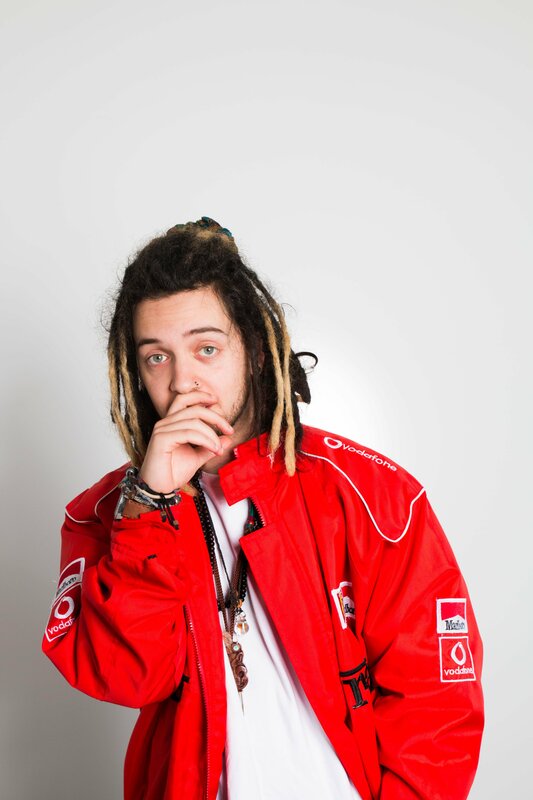 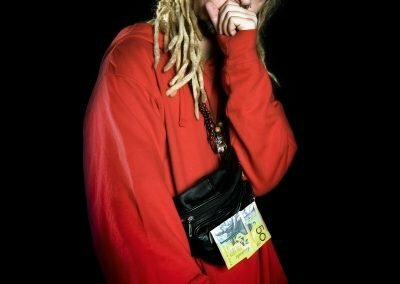 As founder and curator of hip-hop media platform AUD’$ he has helped break several notable Australian acts – the first radio DJ to ever play The Kid Laroi, hand selecting Kwame to join him as a co-headliner for his debut national tour and giving an unsigned Sophiegrophy a live cypher performance slot early in her career. 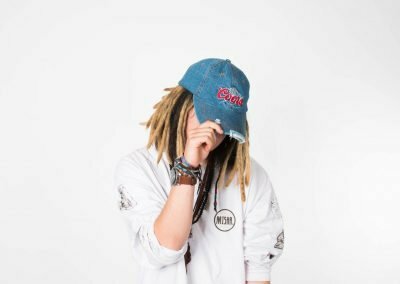 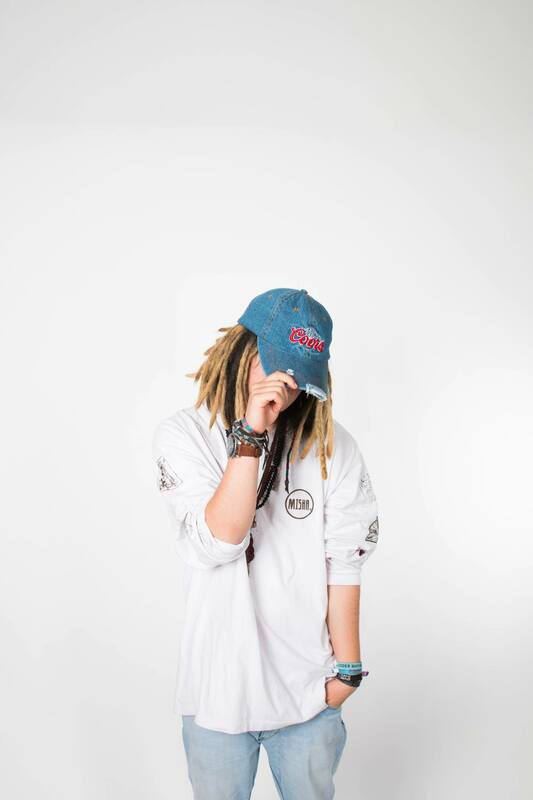 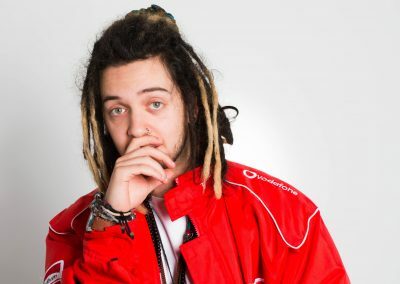 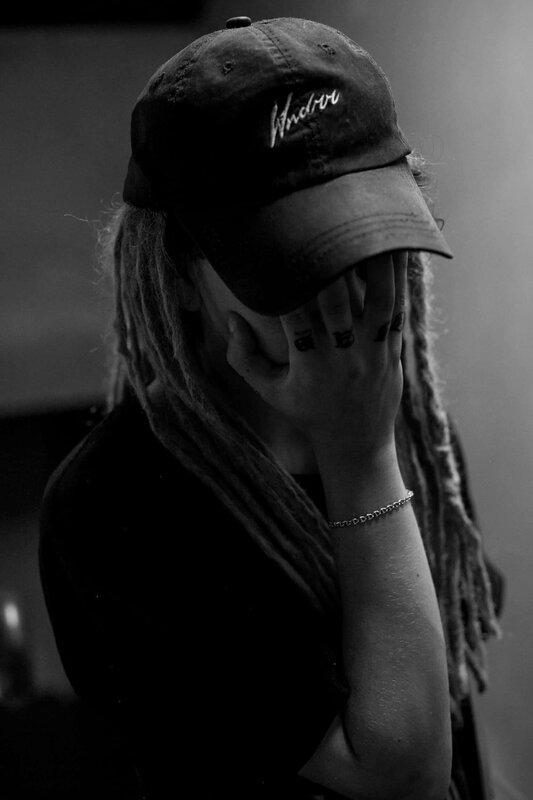 This lead to a takeover of the Hip-Hop Show on Triple J and AUD’$ being proclaimed by host Hau Latukefu as the “go-to spot covering radio, visuals and online content.” Having now twice co-hosted the nation’s premiere hip-hop showcase at BIGSOUND, working regularly with international names including Rae Sremmurd, Madeintyo and Iggy Azalea, and as official curators of “The New Australia” playlist with Apple Music, AUD’$ position as a key emerging influencer in the global hip-hop scene is evident. 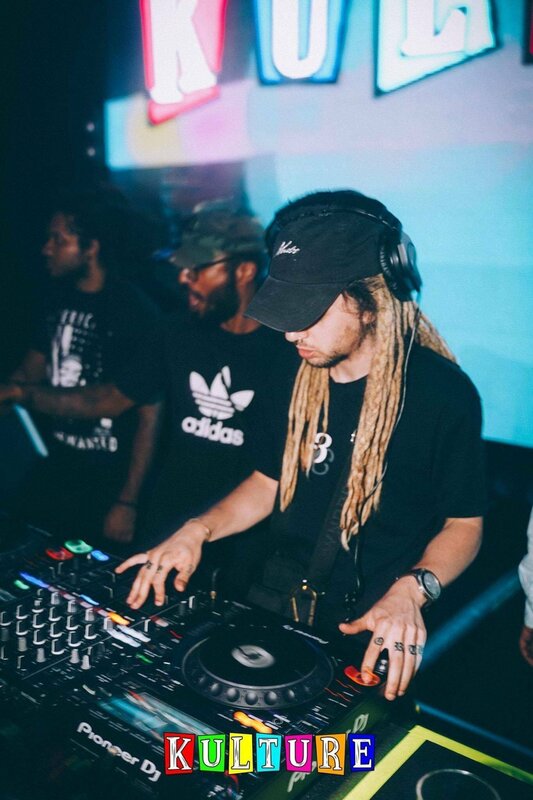 Renowned in Melbourne as a go-to mix engineer, Juñor regularly works hand-crafting both the sound and direction of many of the cities fastest rising stars including the R.E.A.L Music label roster of which he is is a co-founder alongside brother and fellow artist Matthew Craig. 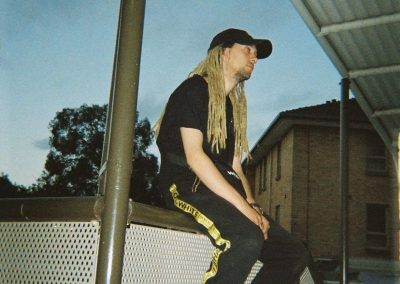 With his engineering credits now including over a million online streams and a Netflix original soundtrack placement, the future is bright for the rising star of Sri Lankan origins – a key pillar of hip-hop culture in Australia.